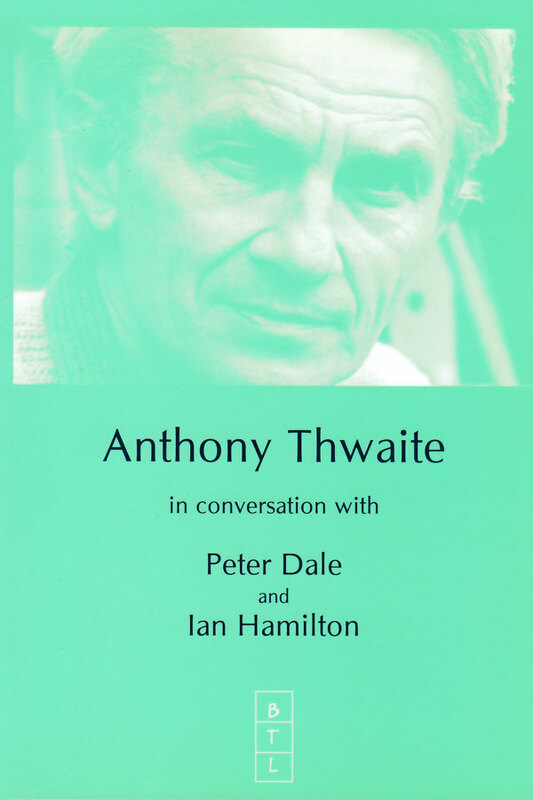 Anthony Thwaite was born in 1930. He spent most of his childhood in Yorkshire until he was evacuated to relations in America during the Second World War. After his stint of national service, some of which was spent in Libya, he went up on a scholarship to Christ Church, Oxford, where he read English. Since that time he has been visiting lecturer in English Literature at Tokyo University, a BBC radio producer, literary editor of The Listener, assistant professor of English at the University of Libya, literary editor of the New Statesman, and between 1973-85 the co-editor of Encounter. He has been a director of a London publisher, working part-time, and combined this with much broadcasting, reviewing and lecturing. He is a literary executor of Larkin’s and edited his Collected Poems and his Selected Letters. Thwaite has written twelve books of verse, and appeared in the first series of Penguin Modern Poets. 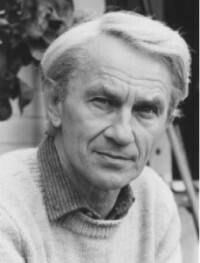 He has written books of criticism, of travel, and edited selections of Longfellow and R. S. Thomas; he has also published Poetry Today: A Critical Survey 1960-1995. With Geoffrey Bownas, he co-edited The Penguin Book of Japanese Verse. He is a keen traveller, with a passion for archaeology. In 1998, an exhibition of his, ‘A Poet’s Pots’, was put on in The Sainsbury Centre, Norwich. As poet, his work has developed from the early influence of Larkin to works of very different and larger structure, as in the Letters of Synesius, the series of dramatic monologues in Victorian Voices and meditations based on an imaginative response to his reading of St Augustine of Hippo in New Confessions. Irony and humour were there in the early poems but humour has appeared more often in the making of later poems, some with a satirical edge. In 1989, he was given an Honorary D.Litt. by the University of Hull, and in 1990 the O.B.E. for services to poetry. Thwaite lives in south Norfolk with his wife Ann, the biographer and writer of books for children. They have four daughters and eight grand-children.